Rich in easily uptakeable phosphorus for good initial development and rooting. 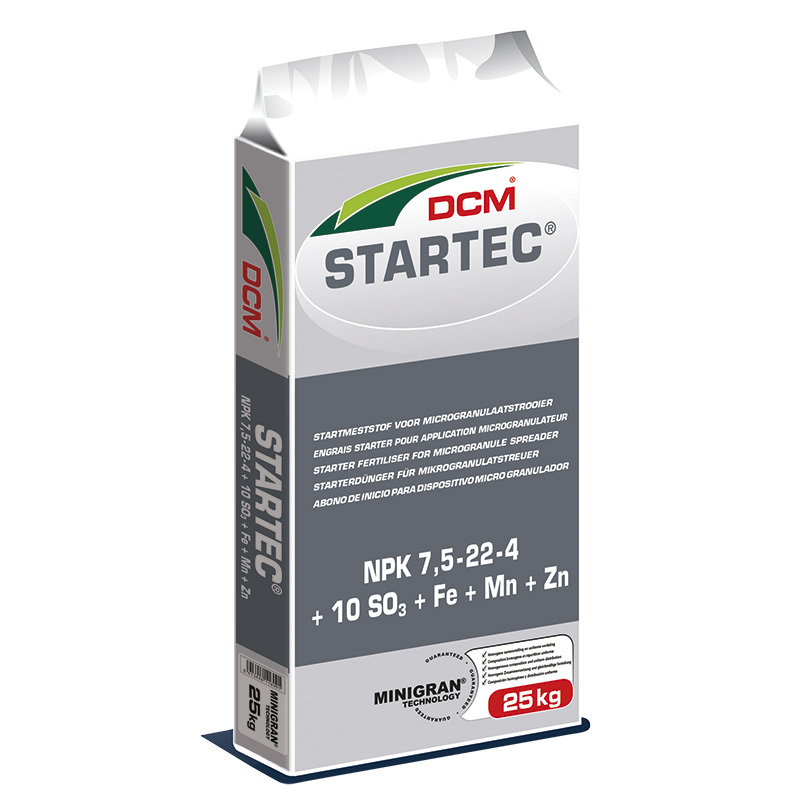 Trace elements, including an adequate amount of easily uptakeable zinc, have been added to avoid yellowing of the leaves. 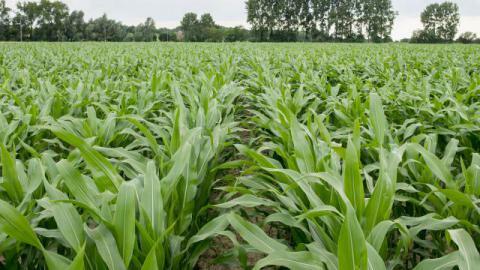 This fertiliser also contains ammoniacal nitrogen and vegetal raw materials for a good initial growth. Thanks to MINIGRAN® TECHNOLOGY, a unique microgranulation process, it can be spread evenly and accurately in the seed row with a microgranulate spreader for a uniform emergence.